FANCY A FREE DAY PASS? DAY PASS FOR SOCIETY 1? Simply fill in your details below, press send, and we’ll send you your FREE day pass. This is a great way to try out Society 1 and see if it’s for you! Access to printer / meeting room at an additional charge. 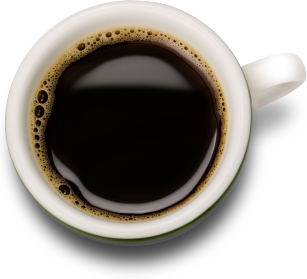 During the day we’d ask you to put aside 15 minutes so we can personally get to meet you over a coffee (or tea) and to show you the facilities so you appreciate everything we have on offer to help you. 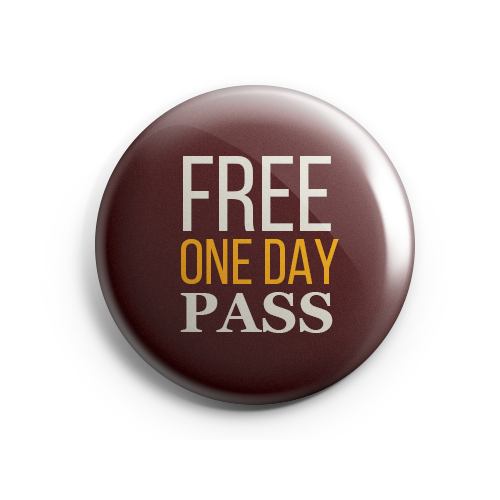 A FREE day pass is the perfect way to explore Society1 and see what it’s all about. You’ll soon see we have everything you need! You can check out all our facilities, our Meeting Rooms, our Dedicated Desks and of course our Coffee Bar. And you can chat to our team who will be delighted to help you find out more about Society1. YES I WOULD LOVE A FREE DAY PASS PLEASE! Ok then, just fill out your details on the right, press send, and we will get back to you with all the info on your FREE Day Pass and how to use it. See you soon ! 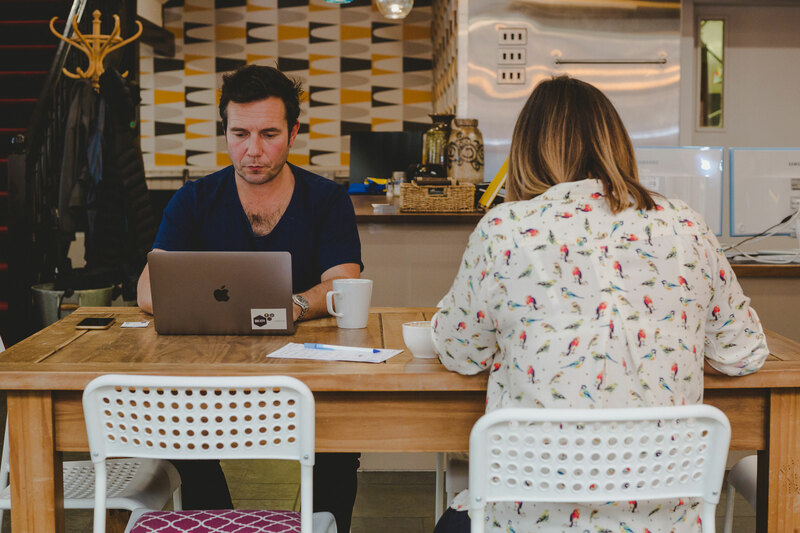 At Society1 we always have great events, interesting blogs, plus news and offers about our coworking space. Would you like to receive information about Society1 ? We’ll always treat your personal details with the utmost care, and never pass your details onto a 3rd party. Yes please, send me your Newsletter, Events and Offers. No thanks, I’m good.